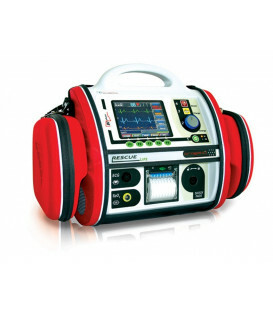 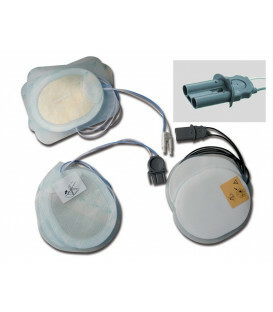 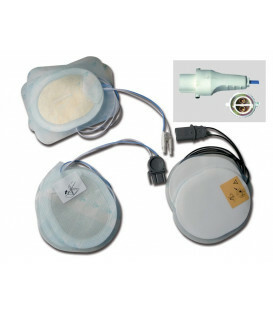 A new standard in defibrillation, is defined by this device with the "Current Controlled defibrillation" biphasic. 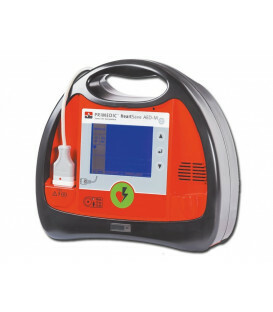 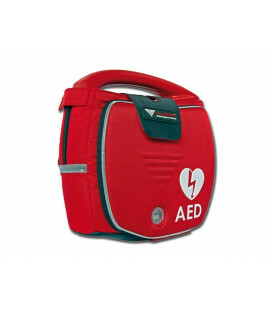 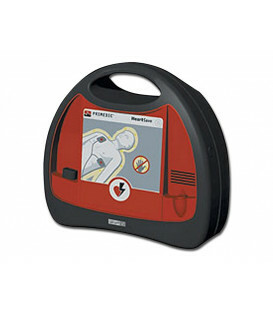 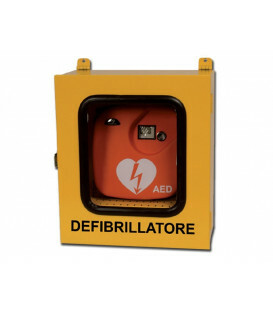 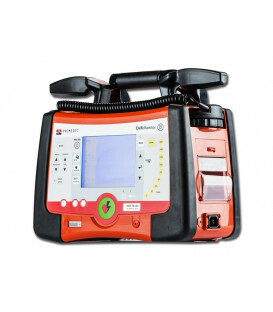 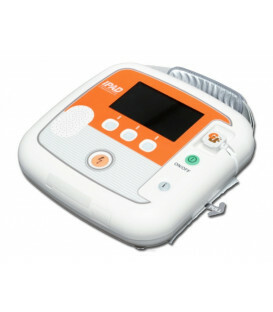 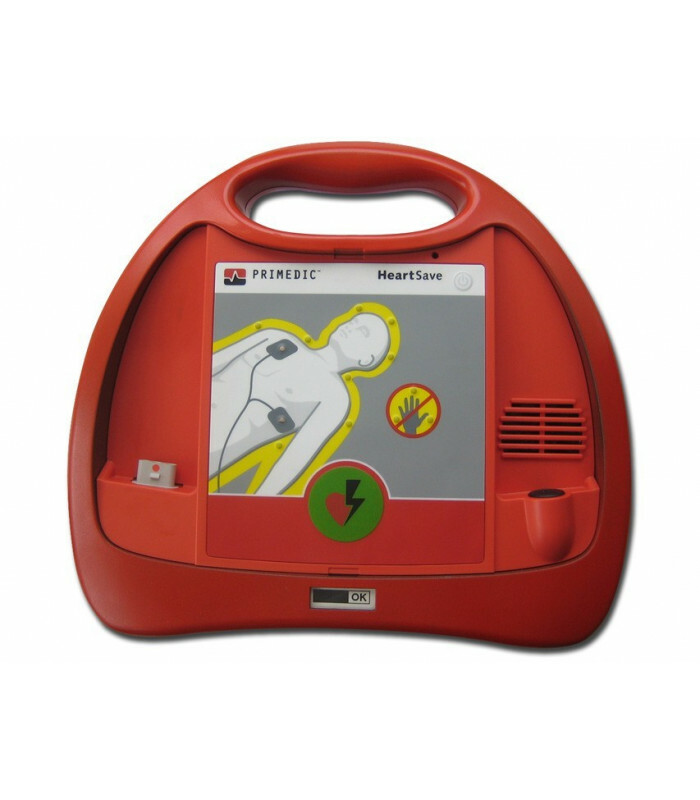 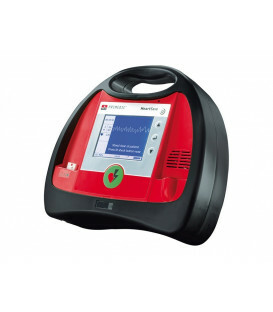 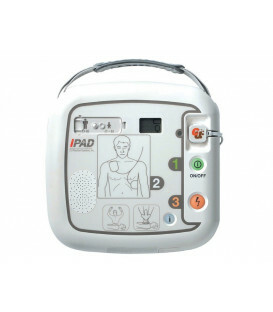 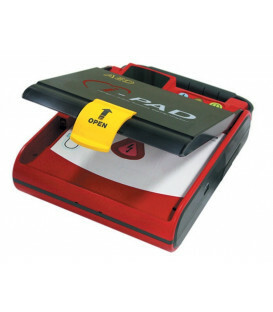 The defibrillator performs automatic ECG analysis within 12 seconds and decide if defibrillation is required. 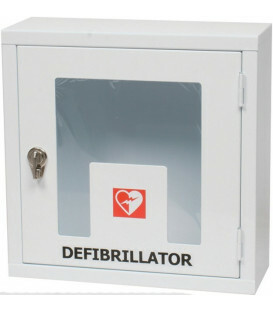 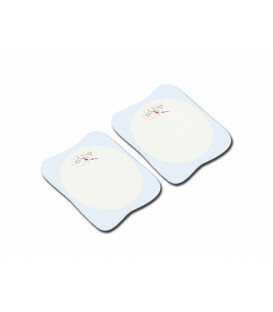 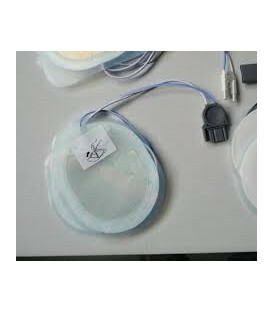 Just a simple click of a button to trigger the life-saving electric pulse that eliminates the ventricular fibrillation.